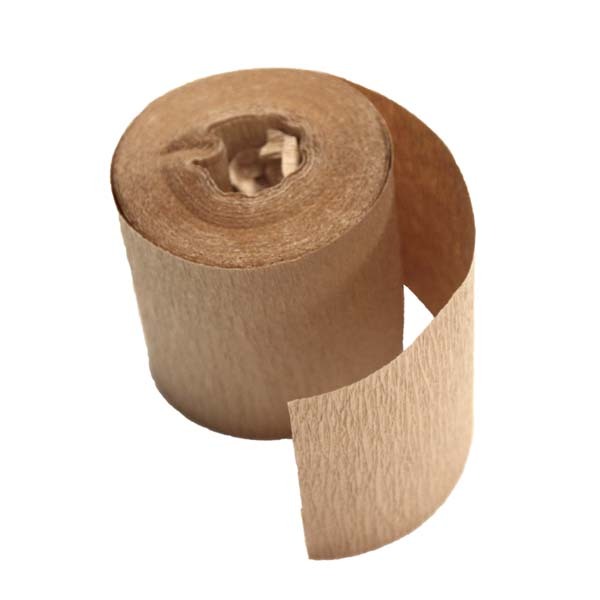 Crepe Anti Rust Paper Rolls 80mm x 15mtr. Crepe Anti Rust Paper Rolls 80mm x 15mtr. With anti rust properties this wrapping paper is perfectly formulated for use on stainless steel products. Its small sizes helps with wrapping of tubular objects with tight corners, giving you a better perfect protective layer. Owing to its pleated structure, CREPE PAPER is soft, yet highly expandable very and strong. Ideal for stretch wrapping, wrapping and protection of all complex or elongated shapes. It is also used for closing large capacity bags. The paper is creped, which makes it highly resistant to tearing, elastic, flexible, and impact damping . The amount of creping can be modified as required or according to the application. For more great products like crepe paper from A&A Packaging please visit: Supplies Direct. Keep up to date with the latest news and updates!